Hennessey has recently introduced a super-fast cars they have. 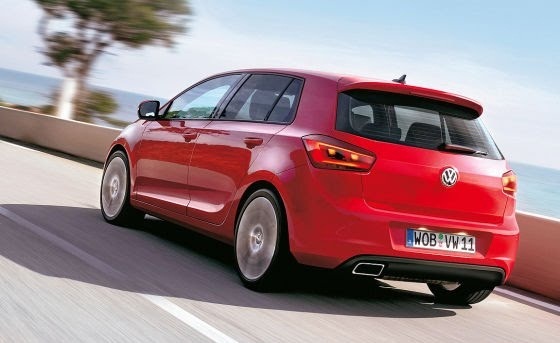 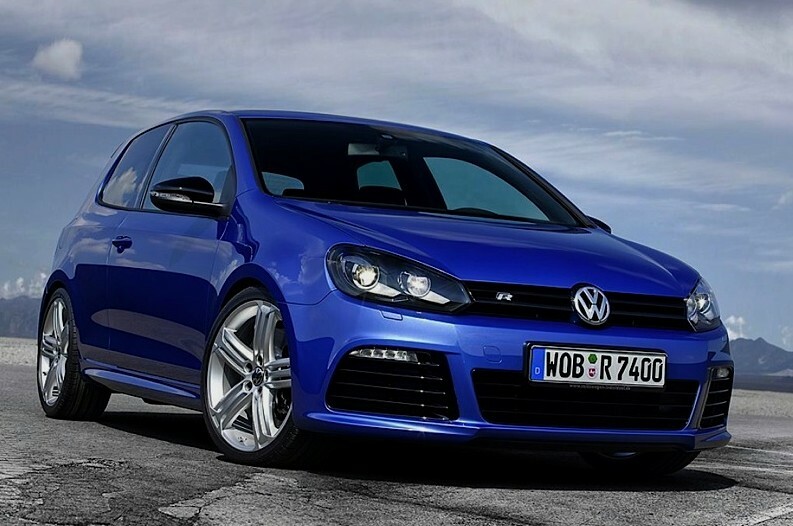 This car has a claimed speed of 434.5 km / hr. 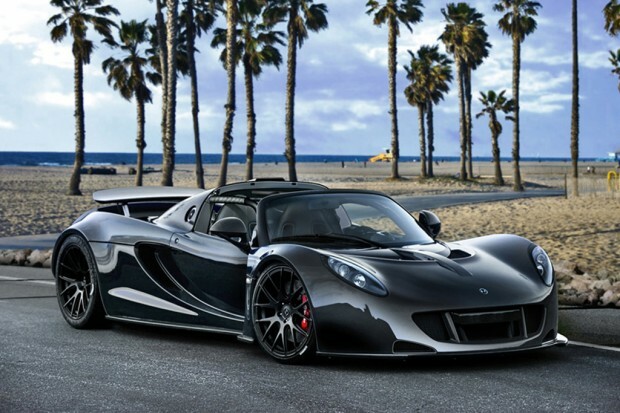 This car is named Hennessey Venom GT Spyder and by a Texas-based manufacturer of supercars priced at U.S. $ 1.1 million or approximately USD 9.9 billion of this. However, this car will be mailed to the buyer in 2013. 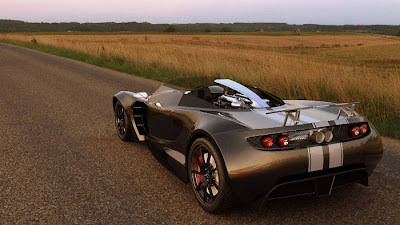 If that is claimed about the speed that's true and can be proven, then this is the fastest road car in the world, given the record pace of a year ago when it ran up to 431.3 km / hr. 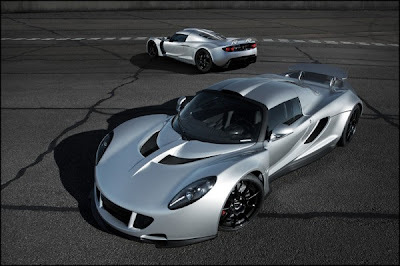 There is also the claim is based on a V8 engine that is equipped with twin-turbo in the body Hennessey Venom GT Spyder promised capable of spewing power up to 1,200 horsepower. Her designs appear sharp and aggressive in the hollow of the firm. 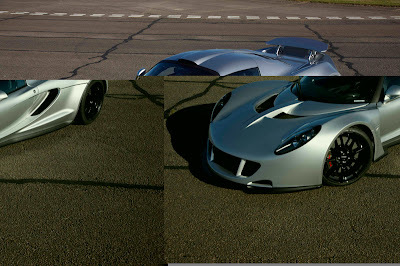 This design is necessary to 'split' the wind when you're driving fast to minimize barriers and increase the aerodynamics of the vehicle. 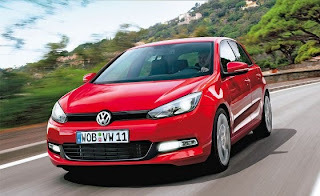 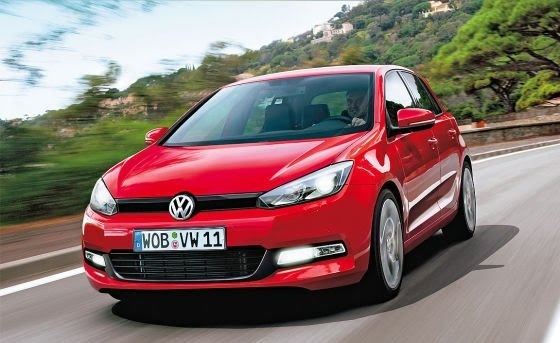 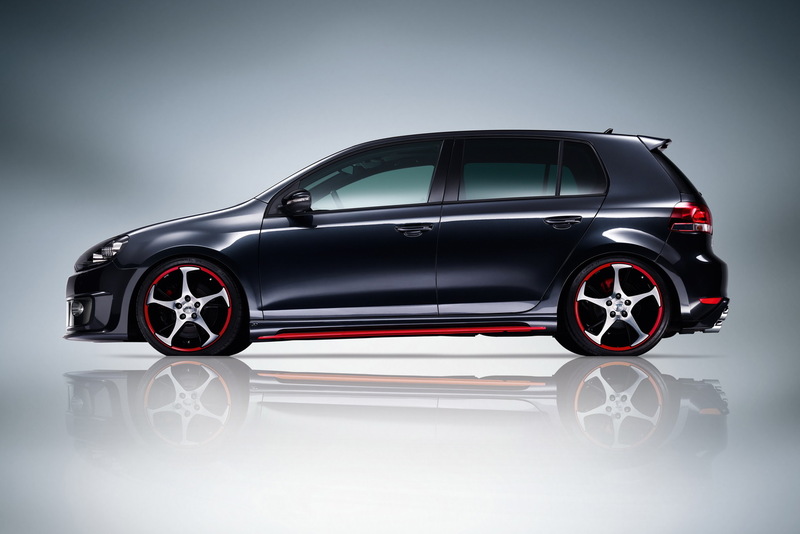 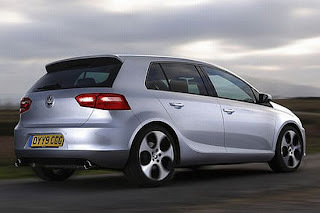 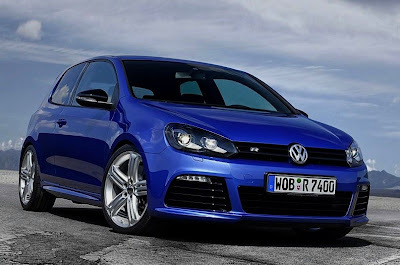 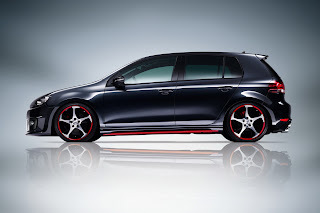 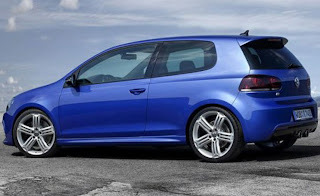 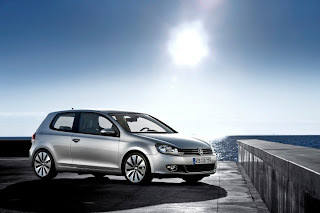 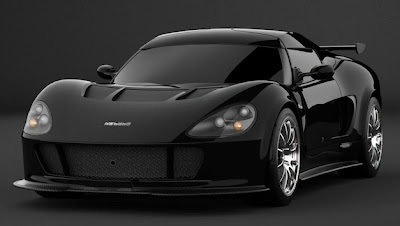 But for those who want this car, but had to wait a long time, a chance to get it was also quite strict. For Hennessey will only make 5 units Venom GT Spyder just a price of U.S. $ 1.1 million. 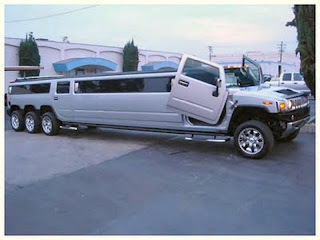 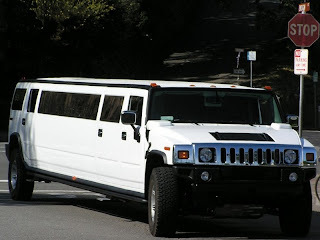 Hummer limousine carrying the 6200 cc engine, V8, producing power PS@5.200 325 rpm, 4-speed automatic transmission and motion all-wheel or four-wheel drive (4WD). 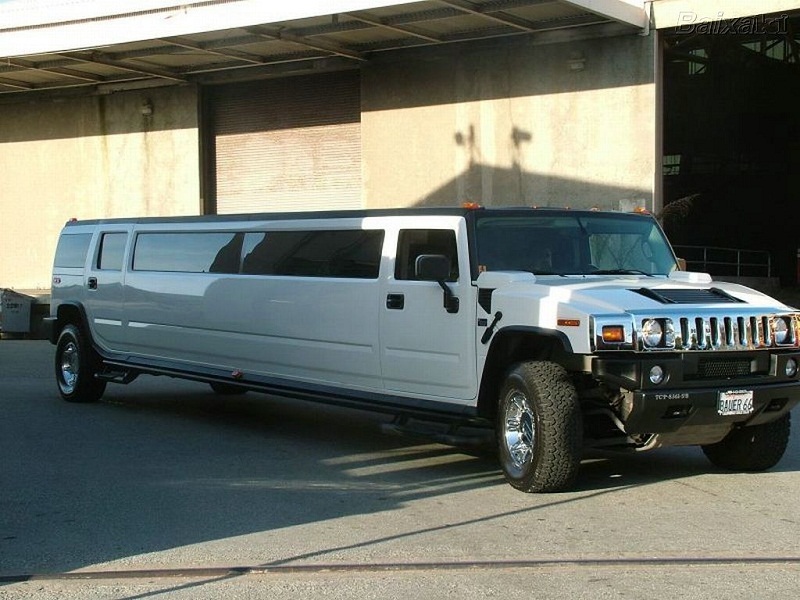 This car has a long dimension of 8.37 meters, 2.18 meters wide and 2.05 meters high. 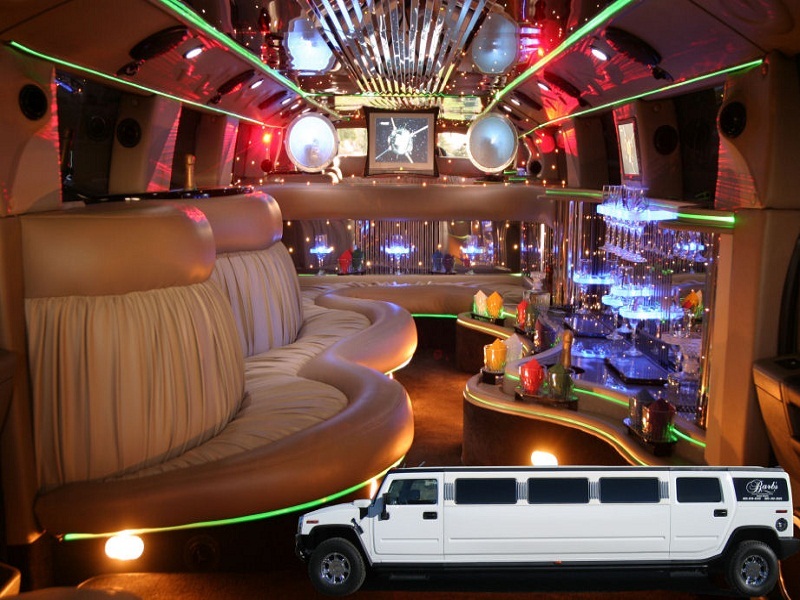 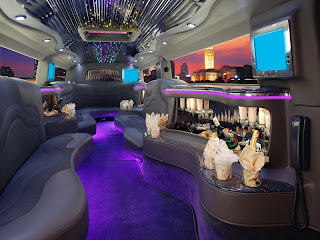 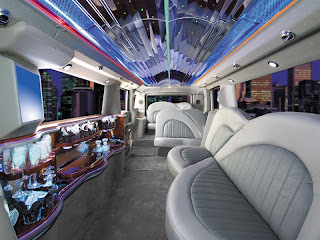 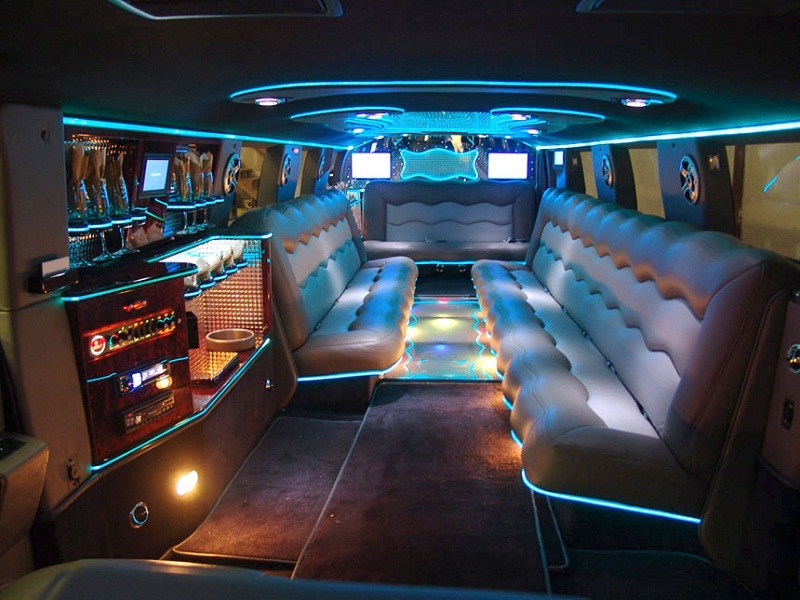 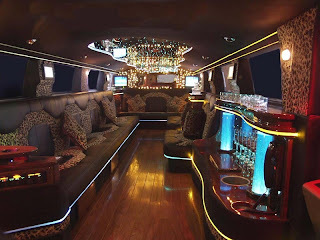 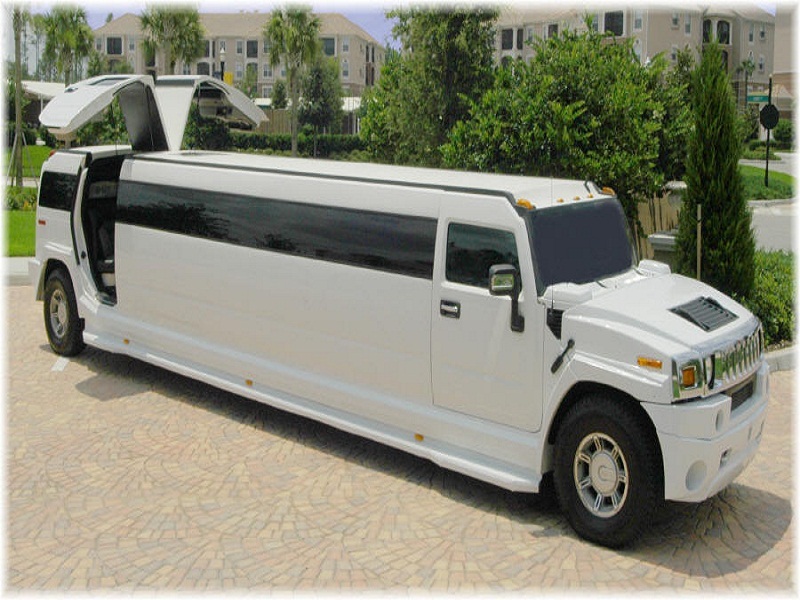 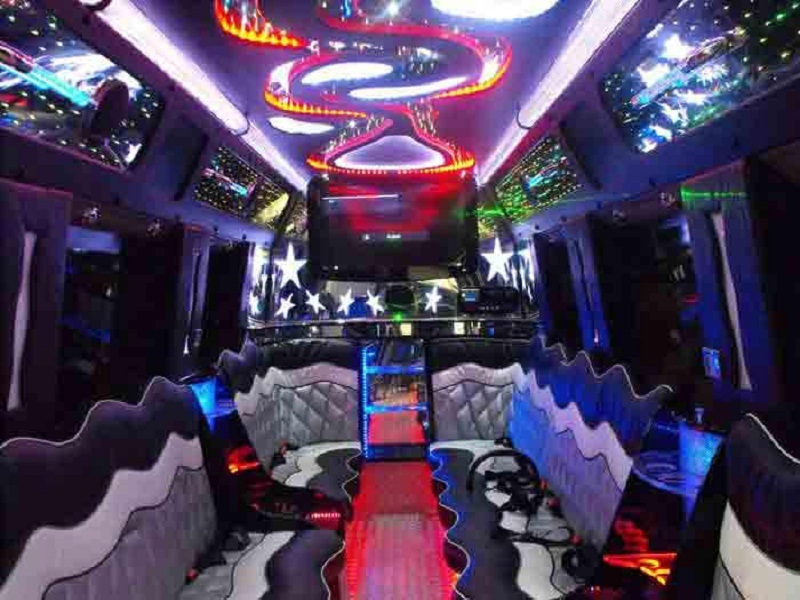 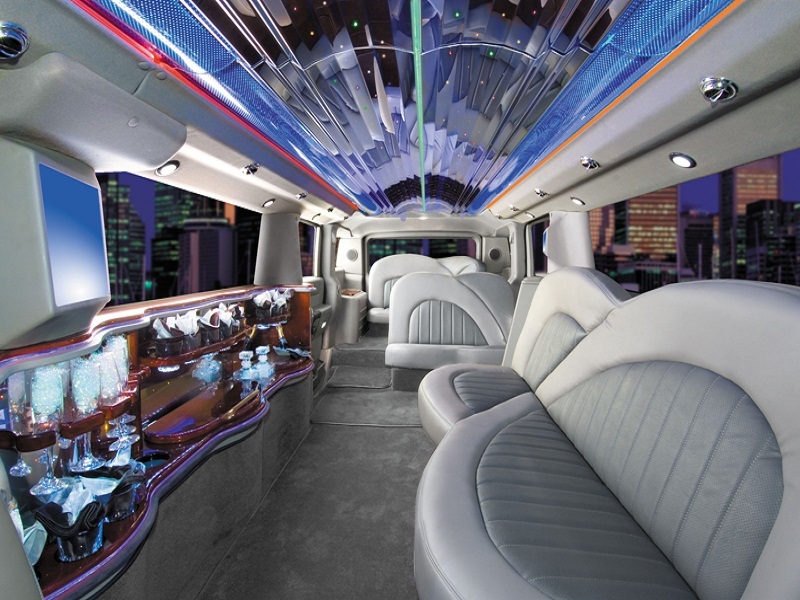 While the fancy features that carried Hummer H2 Limo is a sunroof, all leather upholstery for 15 passengers, 3 LCD TVs, CD / DVD surround sound system, neon lights in the interior, champagne glass holders, refrigerator, telephone and intercom systems. Not everyone can have a luxury car of this type. Only certain people are going to have. 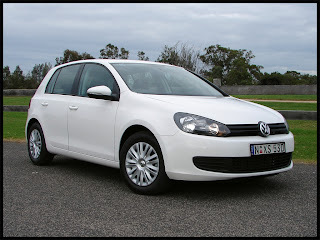 Because the car is sold at a price that is not cheap, which is 4.5 billion. Even then the buyer should be willing to queue and pivot for three months.